A practical and illustrated guide to the ancient craft of beekeeping, a leisure pursuit. 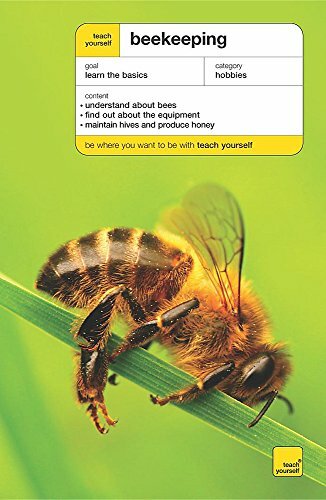 Suitable both for those just considering the prospect, and those who are already fascinated beekeepers, this guide to setting up, maintaining and maximising bees in the back garden is an indispensable and readable bible of information and practical advice. It covers everything from bee behaviour to what to do with the honey, and balances all the background context on bee biology with the day to day and seasonal practicalities of running hives in any location, in the country or the city, and for colonies of all sizes. Supporting resources include a 'bee calendar', troubleshooting section, illustrations, photos, glossary and details of courses and organizations, in an essential guide for anyone who is fascinated by the ancient ways of the apiarist.